Named after the famous Three Choirs festival, this pretty vineyard on the edge of the Cotswolds, is a good place to take a peaceful stroll around the vines and learn about vineyard life. Three Choirs is in a beautiful spot with views of the rolling Cotswold Hills. When the late afternoon sun bathes the rows of vines with golden light you could almost pretend that you’re in France or Italy. The vineyard has a restaurant which offers good food and there are some outdoor tables overlooking the vines that would make a perfect spot for a relaxing summer’s lunch. Back in the 1970s, the vineyard was a flourishing fruit farm growing apples and blackcurrants. The entrepreneurial farmer also owned a wine shop in nearby Ledbury so, out of curiosity, he decided to plant half an acre of vines. In 1976, the hottest summer on record in Britain, he was rewarded with a bumper crop of grapes and within 10 years, the vineyard had expanded to cover 20 acres. Today, you can walk among 75 acres of vines and at key points along the trail, listen to audio recordings telling you about working life on the vineyard throughout the seasons. The daily guided tour of the vineyard and winery goes into more detail and gives you the opportunity to ask questions. It includes a tutored wine tasting session. Around 300,000 bottles are produced by the Three Choirs winery every year including both sparkling and still wines. The Bacchus is particularly quaffable. 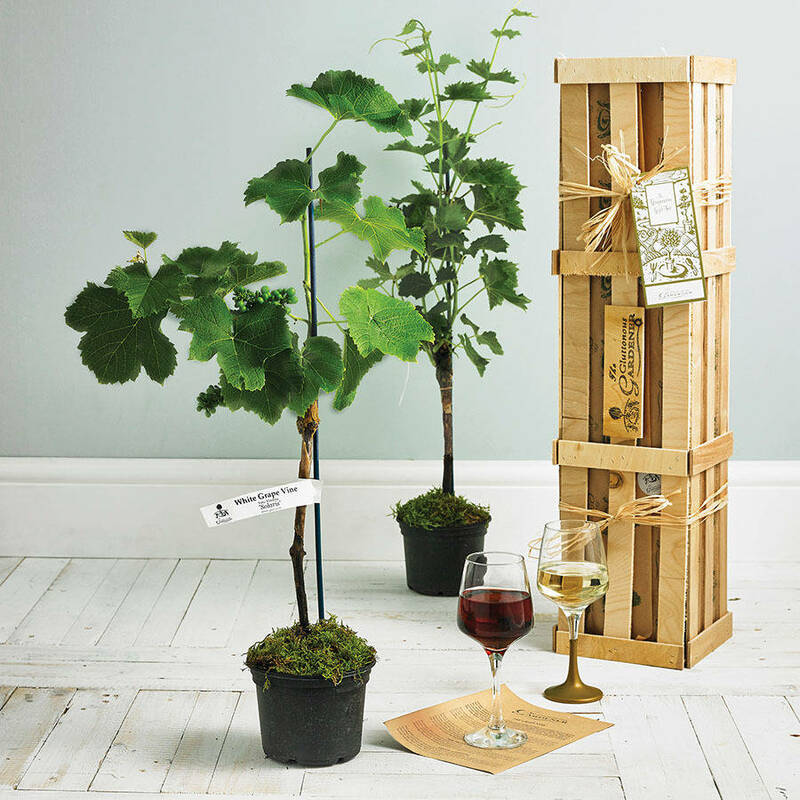 If it inspires you to create your own vineyard, there are vines available to buy in the shop. Take a seat among local regulars in the restaurant and enjoy dishes inspired by the region’s excellent local produce. Cotswold and South West wild boar charcuterie is on the menu as a starter and there’s Herefordshire 28 day aged rib-eye steak which comes with Three Choirs brandy and peppercorn sauce. Summer puddings are created using the area’s bounty of fruit (you’ll spot the polytunnels as you drive around). Order a glass of ‘Late Harvest 2014’, Three Choirs Dessert wine. Cheese-lovers can try Stinking Bishop – a full fat cow’s milk soft cheese from the nearby village of Dymock. Its rind is washed in perry to give it its characteristic flavour and pungent smell. Gift experiences including the tour, wine tasting and lunch are available. Please check with Three Choirs Vineyard.